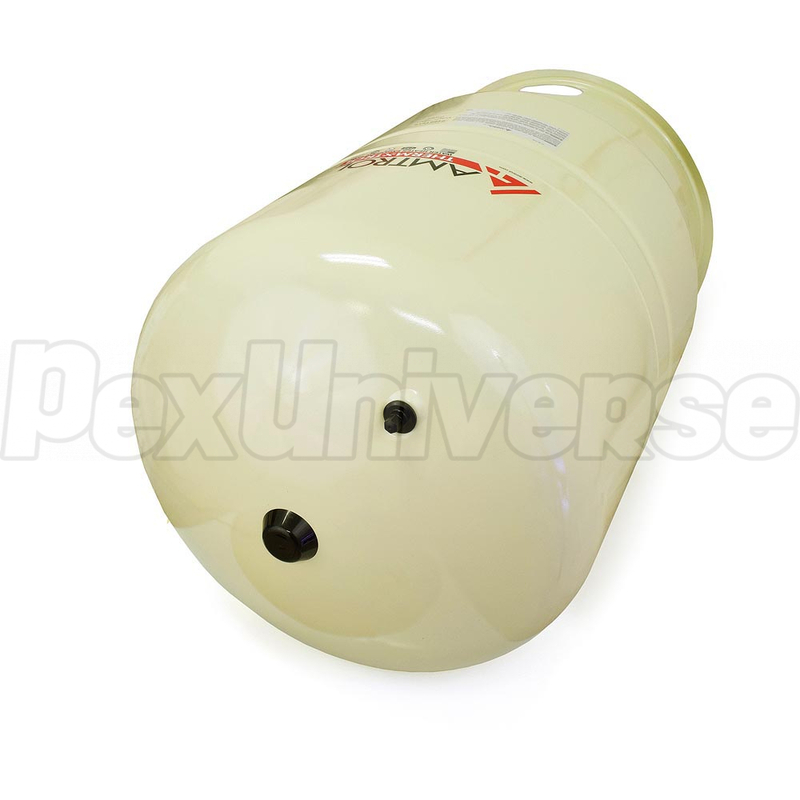 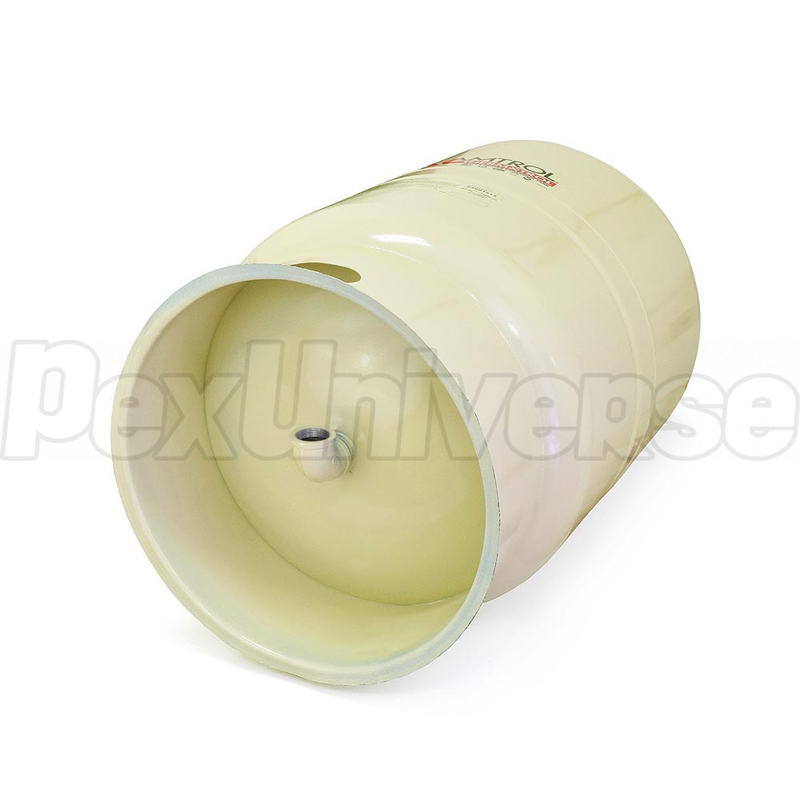 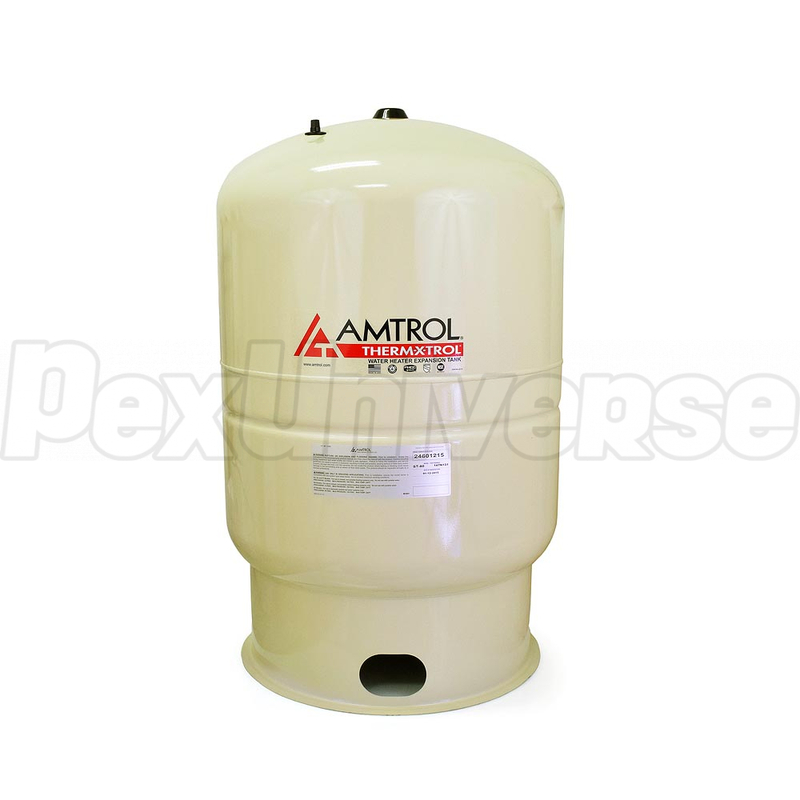 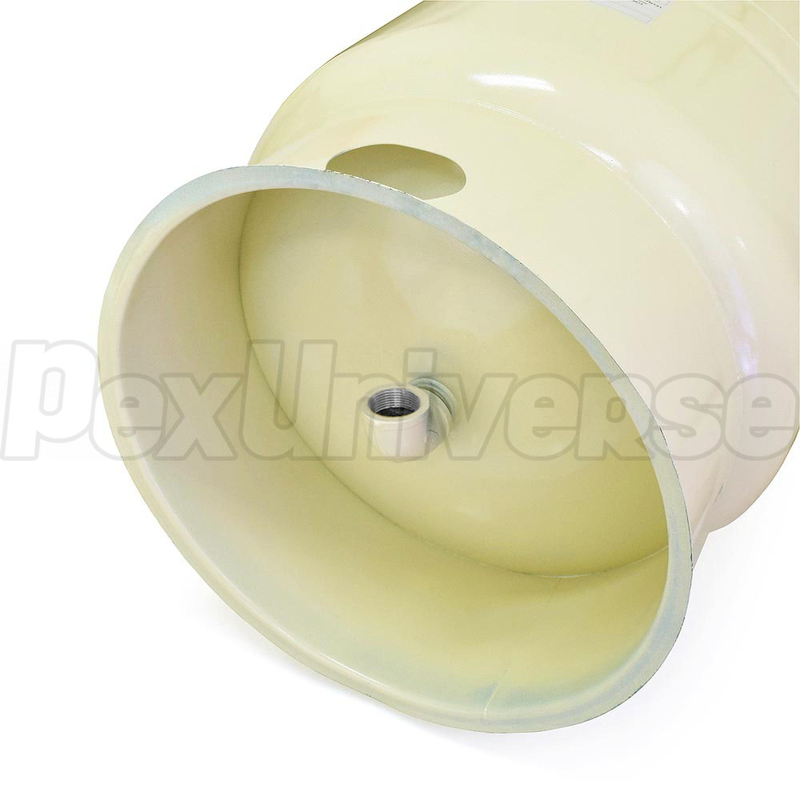 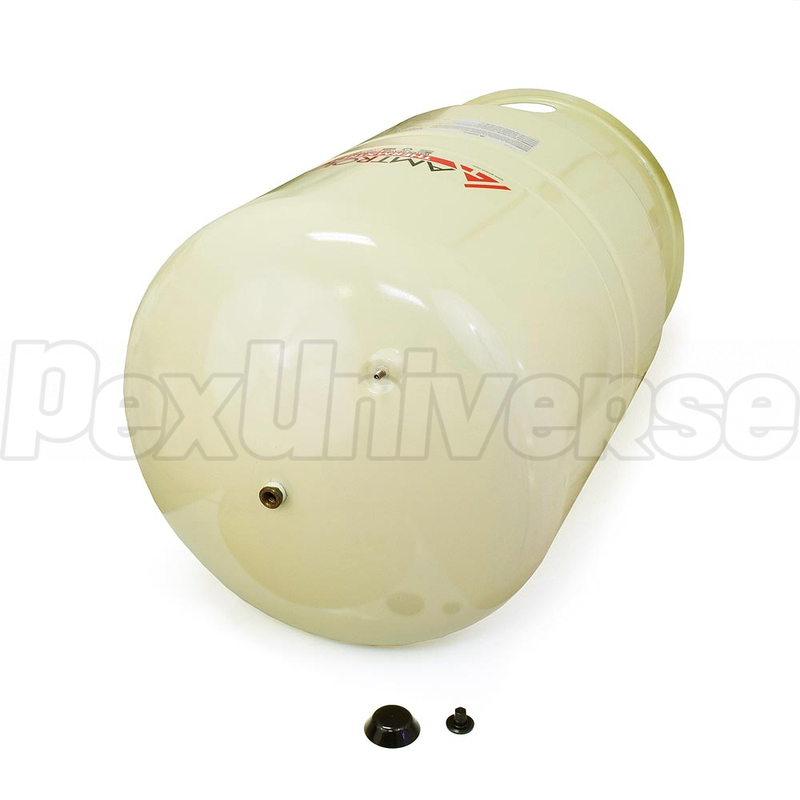 Amtrol ST-80V (147N131) is a THERM-X-TROL Expansion Tank (Non-ASME) with 44 gallons volume and 150 PSI maximum working pressure. 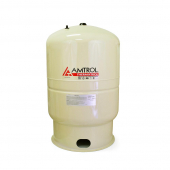 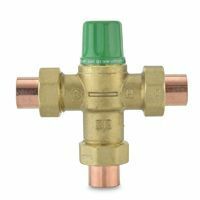 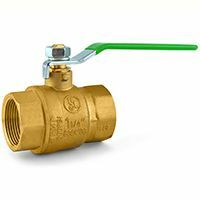 The Amtrol ST-80V is safest and most cost-effective way to control Thermal Expansion and easy to install. 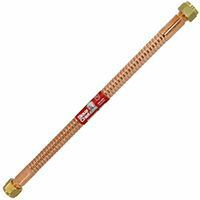 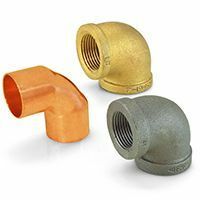 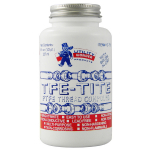 The Therm-X-Trol first to obtain NSF/ANSI 61, IAPMO, SBCCI & City of Los Angeles listings and first to offer 5-year limited warranty. The Amtrol ST-80V THERM-X-TROL Expansion Tank is used in wide range of application: Residential Water Heaters, Office & Apartment Buildings, Dormitories, Food Service, Laundromats, Hospitals and Other General-Use Hot Water Systems.